After the sanctions imposed by the European Union, Google does not want any more scares and will implement a new function in all its Android devices: it will be the users themselves who choose the browser and search engine they want to use. For the time being, this measure will only affect European countries. In July 2018, the European Union ruled that Google was taking advantage of Android's predominant position in Europe to unfairly boost the company's services. Until then, if manufacturers wanted to integrate Google Play into their terminals, they also had to include other applications such as Google Chrome by default. For this reason, Brussels imposed a fine of 4.3 billion euros on the big G, the highest in the history of the EU. This sanction was in addition to another imposed in 2017, for the way Google favored searches on its Google Shopping platform. After these fines, Google reconsidered and changed the licensing system for manufacturers, so that they could choose whether to install the Mountain View applications or not. In addition, it will now advise users on what options they have when choosing a web browser or a search engine. For the time being, we do not know how it will do so, nor when this measure will become effective. In an official statement, Google reports on how it will develop these new practices: "Now we’ll also do more to ensure that Android phone owners know about the wide choice of browsers and search engines available to download to their phones. 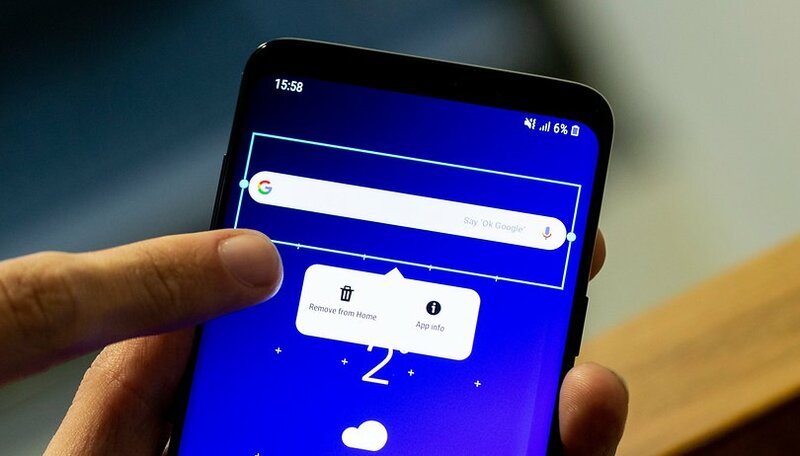 This will involve asking users of existing and new Android devices in Europe which browser and search apps they would like to use." meaning that this measure not only affects smartphones that are made from now on, but also old ones will receive this information. Despite these changes, Google continues to disassociate itself from the monopoly charges, explaining that each user has always been free to choose which browser they want to use: "On Android phones, you’ve always been able to install any search engine or browser you want, irrespective of what came pre-installed on the phone when you bought it. In fact, a typical Android phone user will usually install around 50 additional apps on their phone." What do you think of this measure? Will Chrome lose users?